A Kamalaya Relax & RECHARGE! – WHERE'S BRENT BEEN? A Kamalaya Relax & RECHARGE! 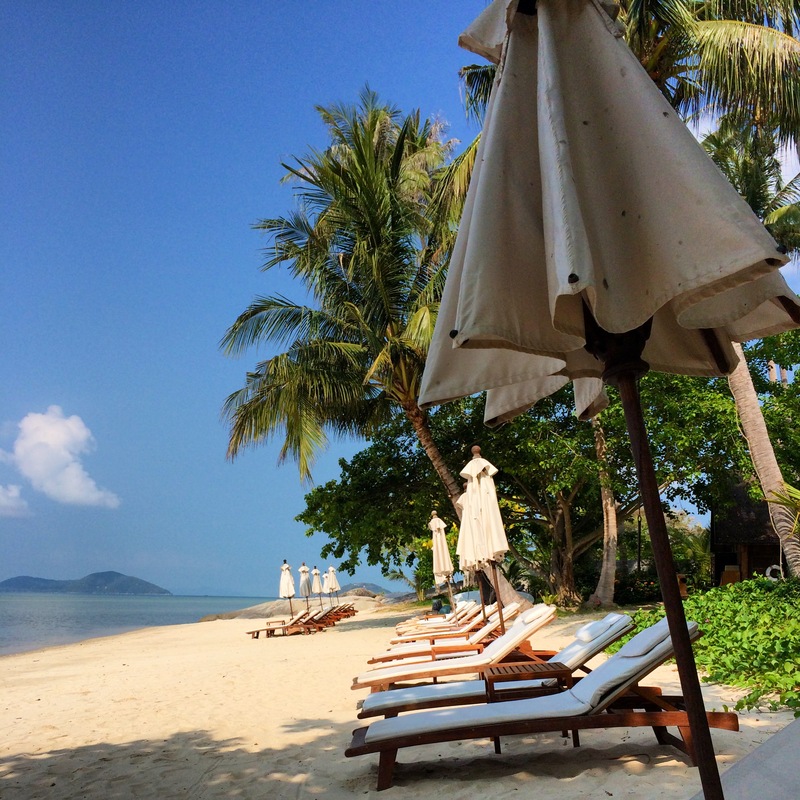 I made it… one week in paradise detoxing my little body off, at the so-chic right now Kamalaya Wellness Sanctuary and Holistic Spa Resort in Koh Samui. It’s on everyone’s lips… as Kamalaya has just topped Luxury Travel Magazines latest Gold List as Best Overseas Health and Wellness Property, toppling the legendary Chiva Som from it’s firmly held perch – yes it’s ruffling some feathers! After trying Gaia in Byron Bay last year which I loved, I was keen to explore more wellness spa experiences on the international stage… and this one is an absolute winner! On arrival you are met and whisked to your room or villa, (I had a spectacular villa overlooking the entire resort) it is then onto the Wellness Sanctuary, and time for weigh in! Yes that’s right, there is no hiding, it’s just you, the nurse and the Bio-impedance Analysis machine – this captures the exact state your body is in and gives a clear indication just of how healthy you are – or aren’t. Interesting stuff… this little machine knew what is was talking about, basically I am very healthy, I put on muscle easily, have good genetics (I always said that!) and suggested that I could lose a couple of kilos… there I said it and there was only one thing to do… detox detox detox! While I stuck to the detox menu mostly (you can add proteins to the detox dishes if you aren’t completely detoxing) you can choose to eat off the a la Carte menu which contains such extravagances as lobster, steak etc or choose a bit from both menus – the choice is yours. I decided it better to stick to traditional Thai soups and salads and spoil myself with the Mango Sticky Rice – I mean there was fruit in it! The selection of menus at lunch and dinner were more than enough and much more than I expected being at a wellness retreat. It’s great that you can work the menu the way you want knowing that all the food is healthy and perfectly cooked without any nasties. Days started in the gym, then onto breakfast where I would review my days activities – your treatment plan is designed on your first day where they run through your treatments, goals etc. Mine was to relax, become a little healthier and (*cough) lose a couple of kilos so I chose Wellness a la carte and therefore my week was peppered with holistic spa treatments and fitness activities. Favourite treatments? Traditional Asian Foot massage – so good and let’s just say wasn’t only restricted to the feet – this is a full body massage treat – don’t miss it. Other standouts were the Oriental Head Massage, Indian Head Massage and the Royal Ayurvedic Traditional Massage but the stand out must have been the Lymphatic Drainage Massage – hate the name but I can tell you I left that sanctuary feeling on top of the world after this treatment. 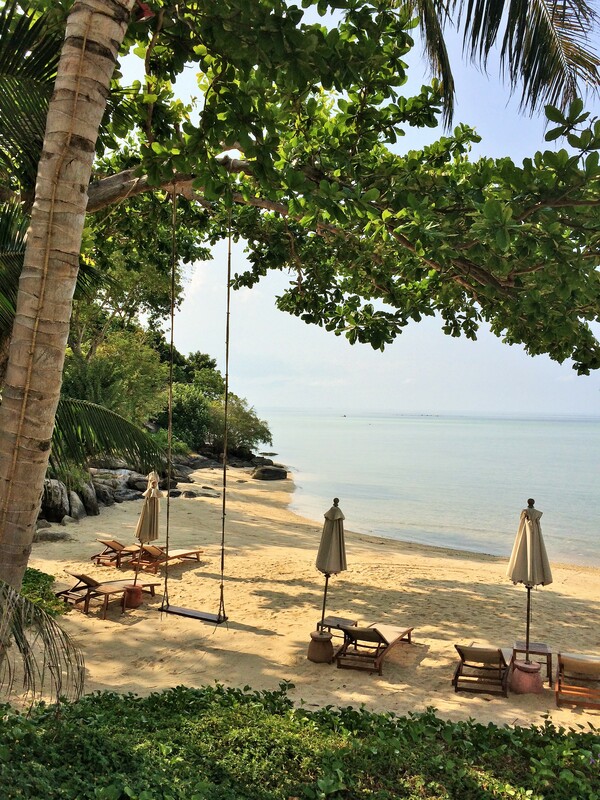 I felt rejuvenated and tension free and this being day four, I was well and truly in the Kamalaya mode … and I didn’t want it to end. By the fourth day your irritability has diminished, your eyes and skin start to glow and I mean GLOW, you feel lighter (you are) and you realise you have swapped all those nasty addictions for a better one – the hunger to look and feel better and you actually do feel fabulous! 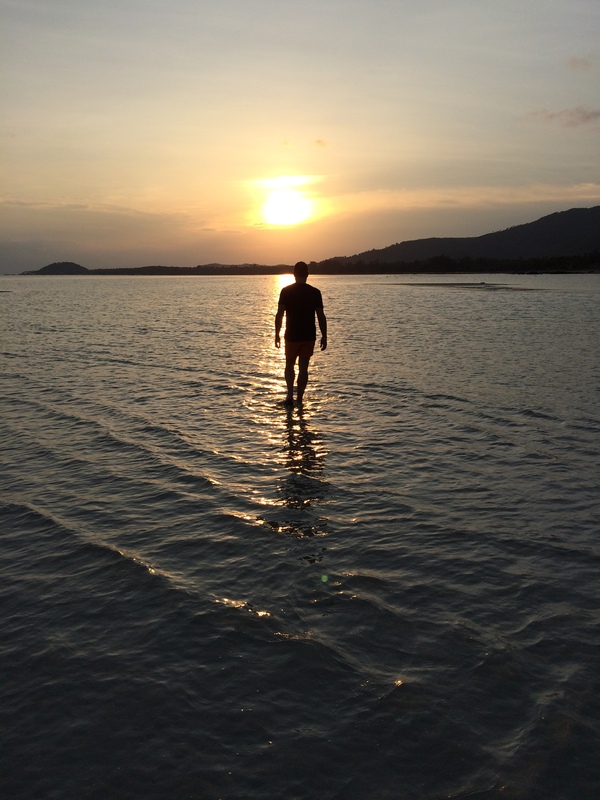 Oh and you feel SO great, you can walk on water… almost! Accommodation is luxe – choose between cosy hillside rooms, suites with stunning views (these are the most popular room types) or take a Villa with more space where large private balconies where daybeds come standard. Some have their own pools too. I loved this private beach-front estate located on the quiet southern coastline of Koh Samui – the beach belongs to Kamalaya and with no resorts nearby, the beach is your own, no pesky beach sellers to annoy you and while the beach is rocky and not perfect for swimming it is very pretty and I spent quite a few hours staring out across that peaceful sea in between treatments sipping young fresh coconut water – addicted! I recommend at least five nights – go for ten if you can, I promise you will look and feel fabulous after five days and ultra-fabulous after ten days (heck I met guests who were on their second and third stays and in residence for fifteen days – yes they looked amazing!). It’s an addictive luxury journey and one I urge you to take, at least once… you won’t look back and Kamalaya is the perfect spot for it. It’s not the top of the Gold List for nothing! Book with me and I can guide you through the experience and suggest the perfect accommodation choice for you, and while I may not be able to supply my usual amenities like champagne on arrival and chocolate covered turn downs (these could be frowned upon! ), I can prep you for the perfect stay and recommend the best therapists. The gift shop is fab … pick up some of those Karuna face masks to take home and help keep up that spa lifestyle you have become addicted to. Along with some stylish jewelery and a perfect Panama hat collection, they also carry a well curated selection of local Thai handicrafts. Phone down to Housekeeping immediately on check-in and have them add a feather mattress topper to your bed, all the beds are typically Thai and super hard. You’ll thank me later! Order the Beef Rendang on one night at least … it’s the best! Previous 100 Greatest Holidays of AUSTRALIA! Reading this from a rainy and sodden London … I could not want to go more! Definitely just jumped to the top of my wish list! Just stumbled across your blog when looking for a honeymoon destination! & wow this looks fab! Could you advise what time of year would be best to travel to Thailand & how much this would cost for a couple staying for 5 nights? You can email me at wheresbrentben@hotmail.com or complete the details under “CONTACT” on my website and I will get back to you on this!